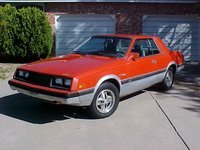 Looking for a Used Mustang in your area? 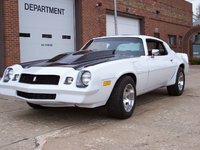 CarGurus has 39,990 nationwide Mustang listings starting at $1,500. 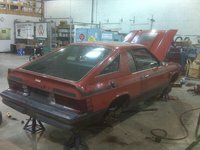 The 1981 Ford Mustang retained the same look as its fellow third generation Mustangs, but featured fewer engine choices. The 2.8-liter V6 was no longer an option. However, the 3.3-liter V6 was now rated at 91 horsepower. 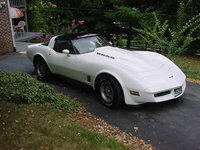 Some of the aftermarket additions included installing a replica T-top from the late 70's. 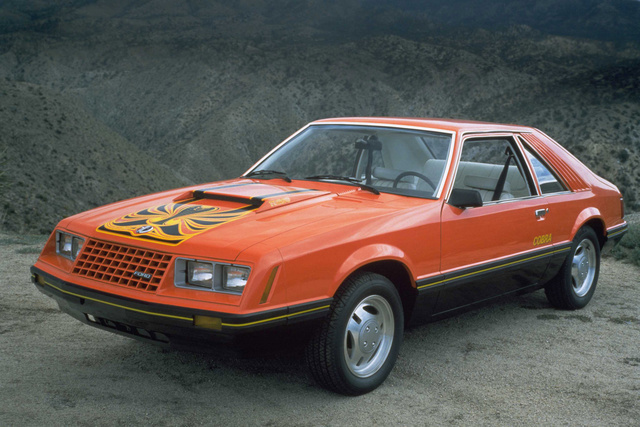 What's your take on the 1981 Ford Mustang? 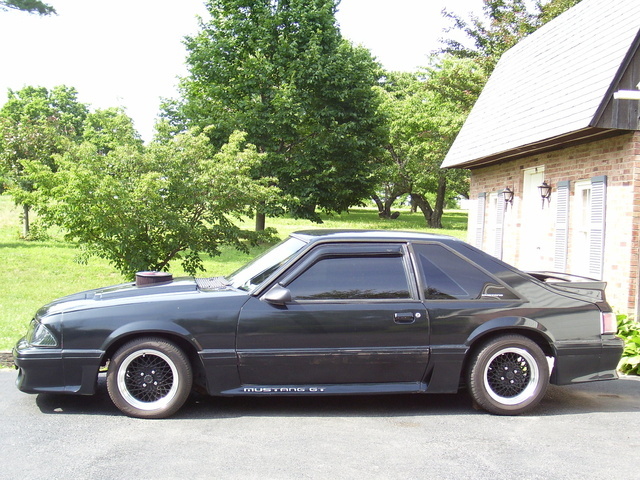 Have you driven a 1981 Ford Mustang? in what year did the mustang make their first 4 cylinder car?